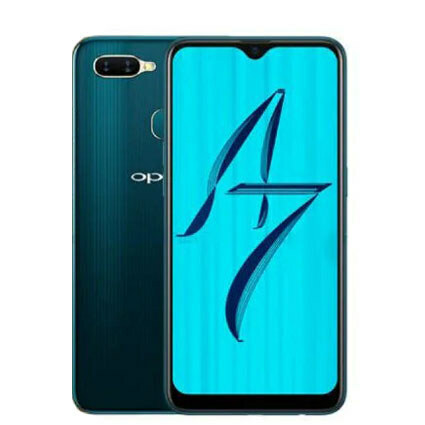 OPPO A7 came in the news where all of its specifications are there showing that what you will get in this phone. 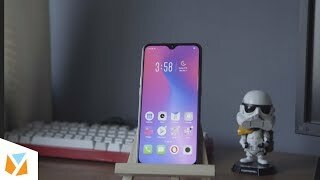 This phone is gonna launch in two color hues where OPPO A7’s first color is Glaring Gold and the second color is Glaze Blue and both of these colors seem trendy in the market nowadays and it gonna make this new phone cool and it also gave OPPO’s A7 an edge on the other smartphones brands. 4 GB RAM is part of the engine which has the job to keep the multi-tasking smooth while 64GB of internal storage chip is used in this phone backed up an SD card too. A7 by OPPO has 6.2 inches display built up of In-Cell display technology which we have often seen in the smartphones of this brand. 13 MP camera of OPPO A7 is accompanied with 2 MP lens where front camera is 16 MP.